Every year the new Rotary International President announces the new theme for the year. It provides a focus for the incoming governors on July 1 for the year back in the over 500 Districts in the world and an inspiration to the over 33k Rotarians. 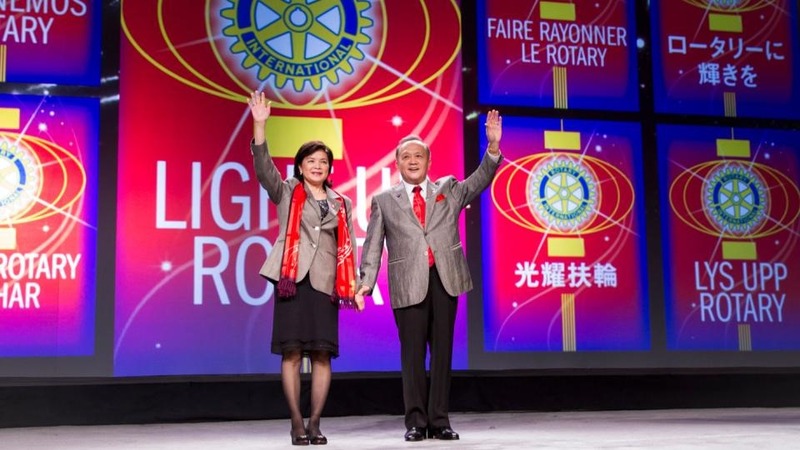 The theme for this year is “Light up Rotary” Click this link to see the official Rotary Announcement from San Diego where all the District Governor’s Elects are gathered for a week of training.